All too often when a disaster strikes, our four-legged friends are left to fend for themselves and sometimes end up lost, injured or killed. 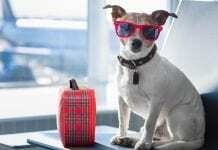 The best way to avoid this tragic scenario is to have a well-thought-out disaster plan that includes Fido, so you know where to go and what to take. With so many different potential disasters, advance planning is the best way for everyone to survive a catastrophe and get their lives back to normal as soon as possible. Put together a list of boarding facilities and veterinarians along your evacuation route and outside your area that might be able to shelter your pets in an emergency. Talk to your vet, the local humane society or the local emergency management agency for information regarding community evacuation plans that include pets. Make advance arrangements to have a friend or neighbor pick up your pets in the event you are not at home when a disaster strikes. And, plan where you will meet or how you will reach each other. * Medication and medical records (including proof of rabies vaccination) in a waterproof container. * Leashes, harnesses, crates and carriers for transporting your pet. * A muzzle, if your pet requires one. * Food and water for at least three days. * Cat litter and litter box. * Recent photo of your pet in case you become separated. * Name and phone number of your veterinarian. Be prepared to leave early; do not wait for an official evacuation as you might be ordered to leave your pets behind. Make sure your pet is wearing up-to-date identification. Include the phone number of a friend or relative outside your area in case your pet gets lost and you cannot be reached. And mark the crate or carrier with similar information. Birds should be transported in a secure travel cage or carrier. 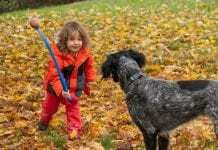 Once you return to your home, do not allow your pets to roam loose right away. 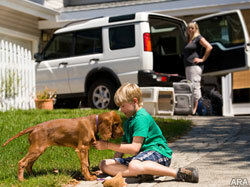 While you assess the damage, keep dogs on a leash and other animals in their carriers. Familiar landmarks and smells might be gone, and your pet may become disoriented. Pets can easily get lost in such situations, so give them some time to get used to their “new” surroundings. Be patient. 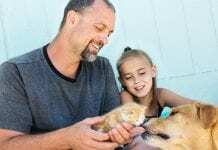 Try to get your pets back into their normal routines as soon as possible, and be on the lookout for stress-related behavioral problems; if these persist, talk to your veterinarian. Serving the South Jersey Community for over 23 years! 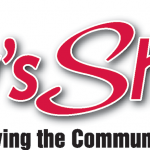 Today's Shopper is your source for print and online advertising in Gloucester County, NJ. 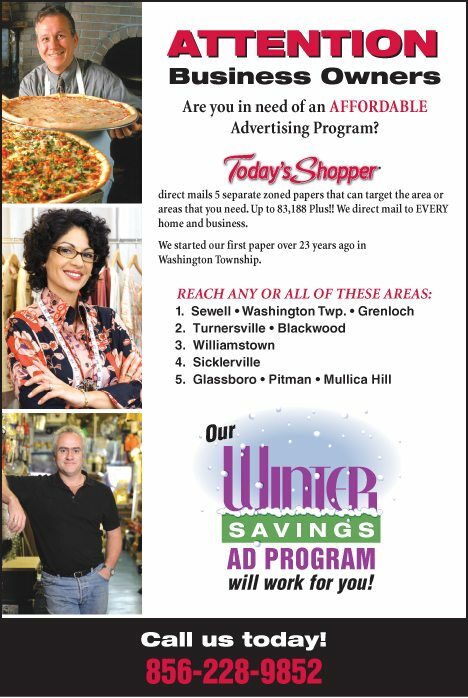 Today's Shopper is mailed to over 83,000 homes and businesses, making us the best source for local coupons, classifieds, and deals in Sewell, Washington Township, Grenloch, Turnersville, Blackwood, Williamstown, Sicklerville, Glassboro, Mullica Hill, and Pitman NJ. Advertise with us Today! © 2011 Today's Shopper. Your Source for Local Coupons and Classifieds.